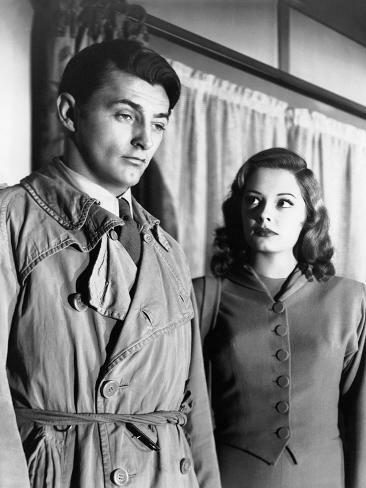 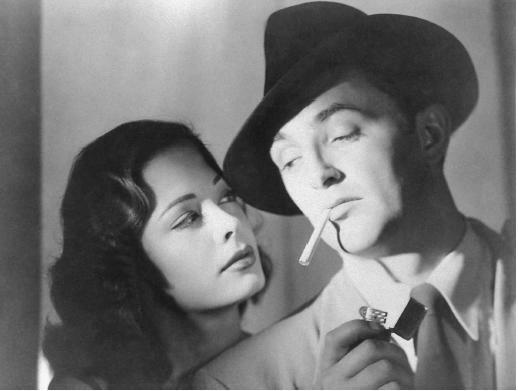 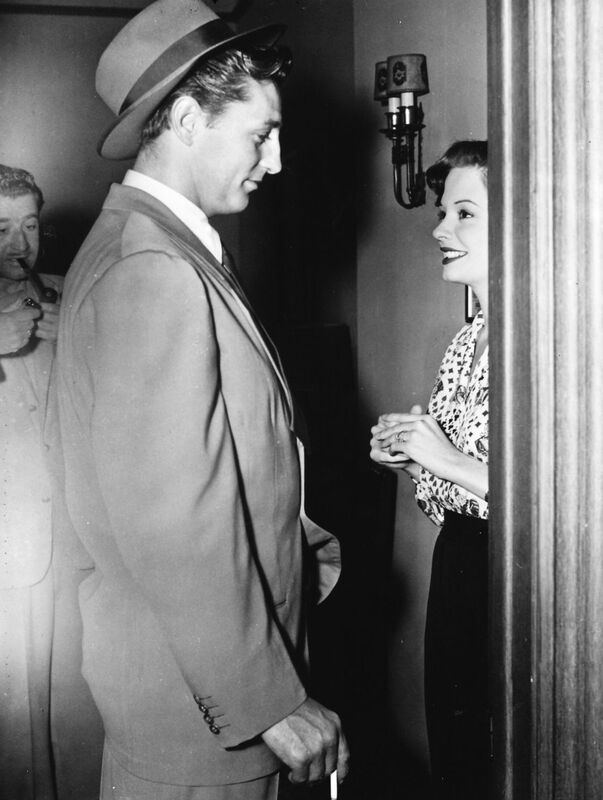 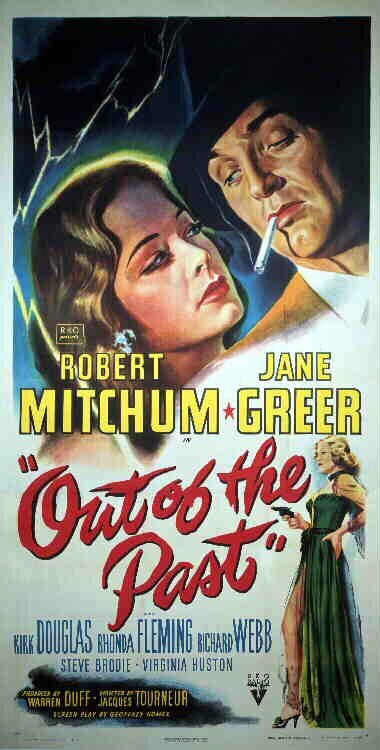 Robert Mitchum and Jane Greer 'Out of the Past'. 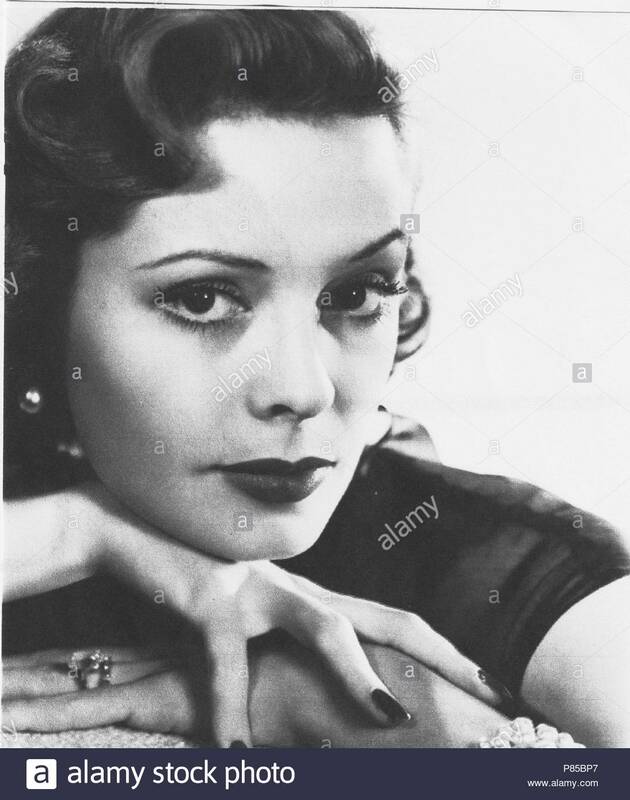 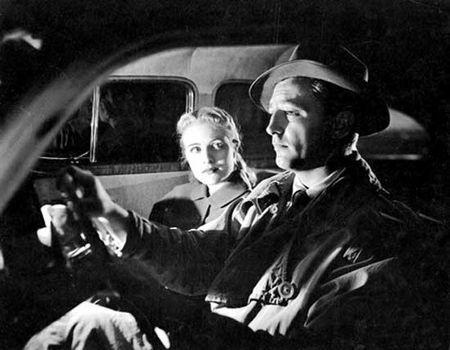 1947. 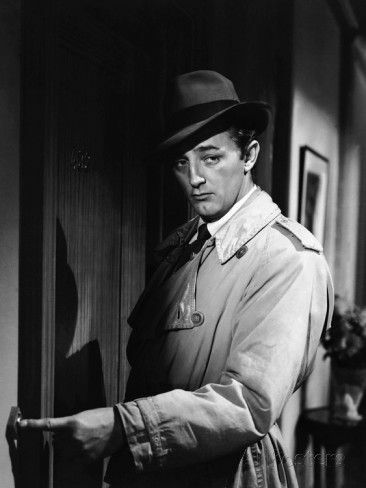 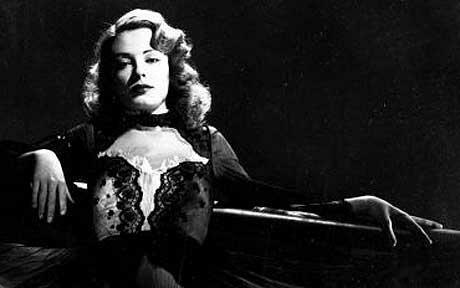 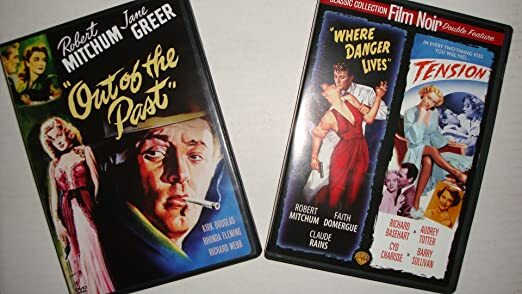 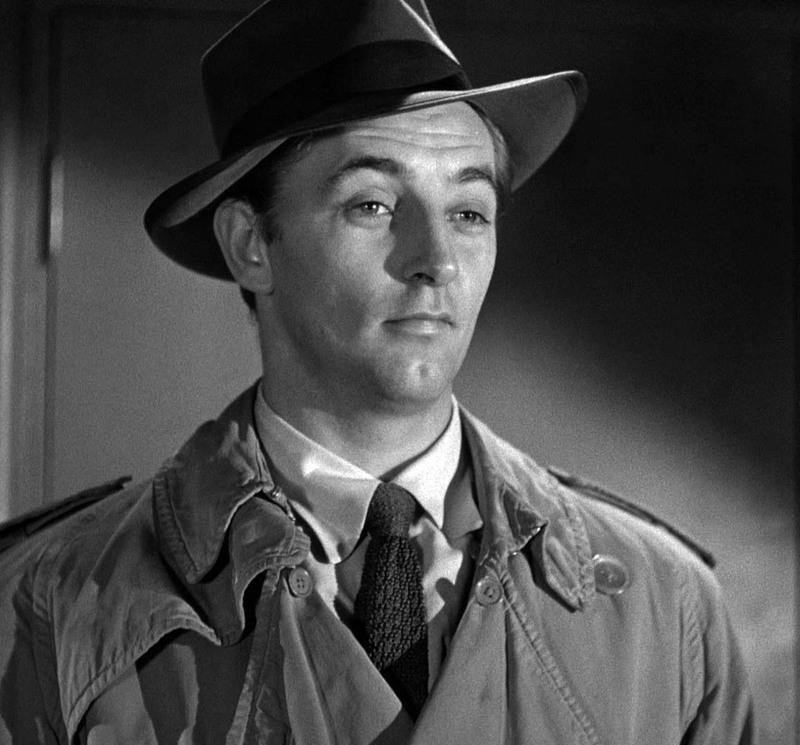 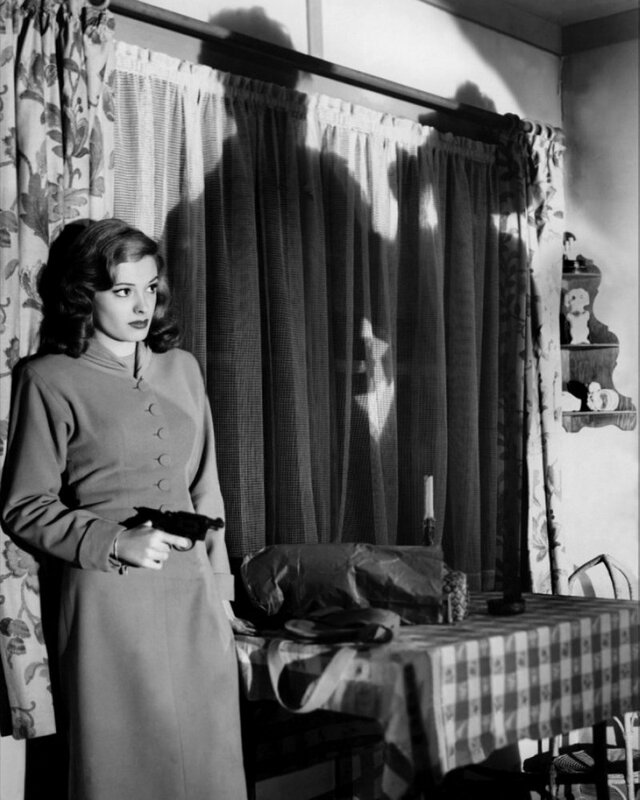 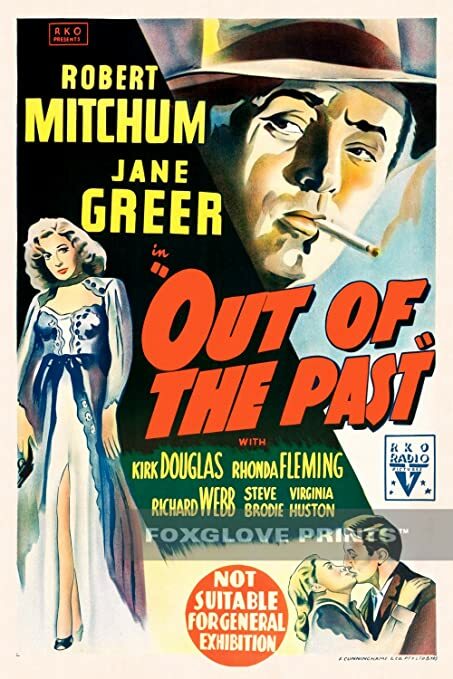 Seventy years since its release, Out of the Past has long enjoyed an established place in film historians' lectures on the best examples of film noir. 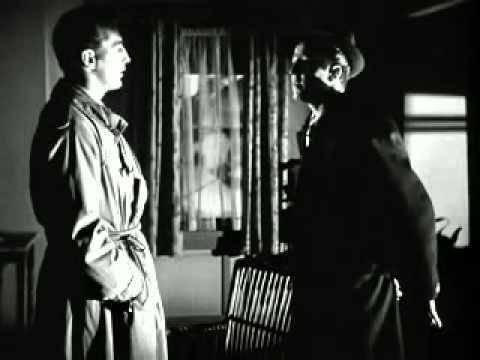 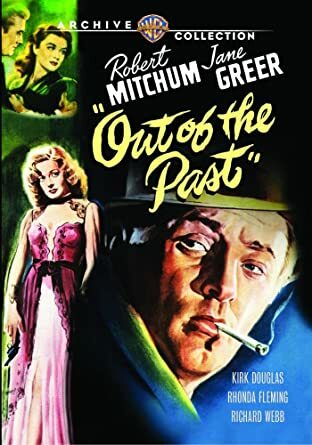 "Out of the Past" (1947), directed by Jacques Tourneur, is a film noir with Robert Mitchum, Jane Greer and Kirk Douglas. 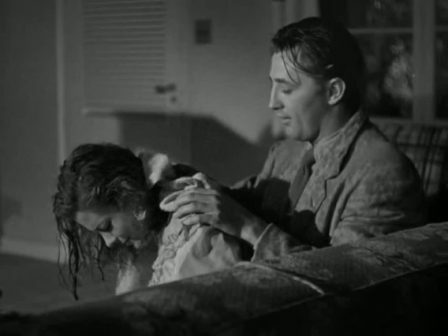 Virginia Huston and Robert Mitchum in a scene from the 1947 movie, Out of the Past. 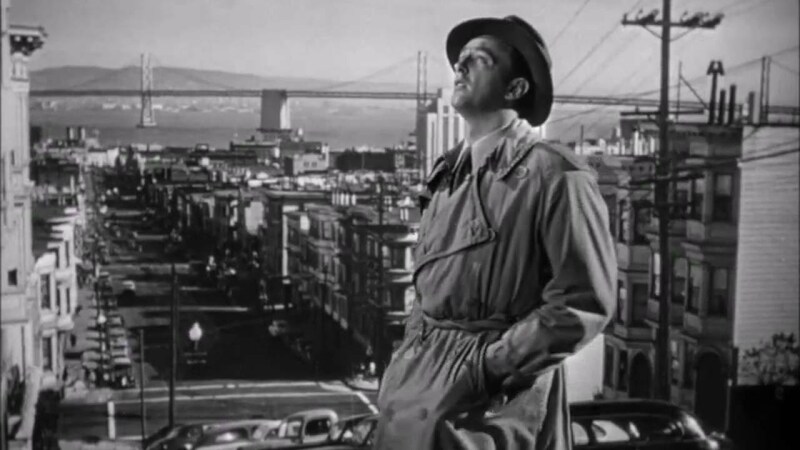 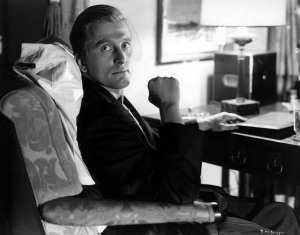 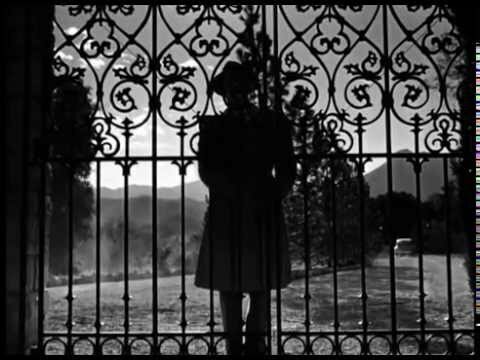 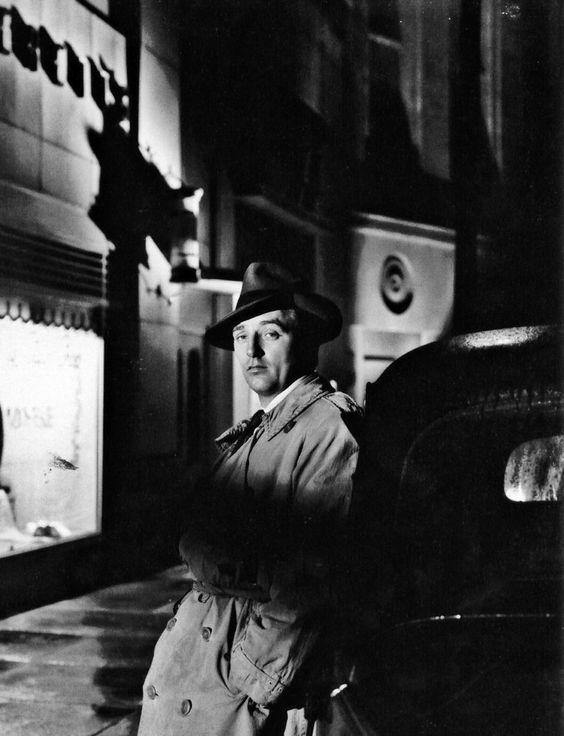 Film noir at its best. 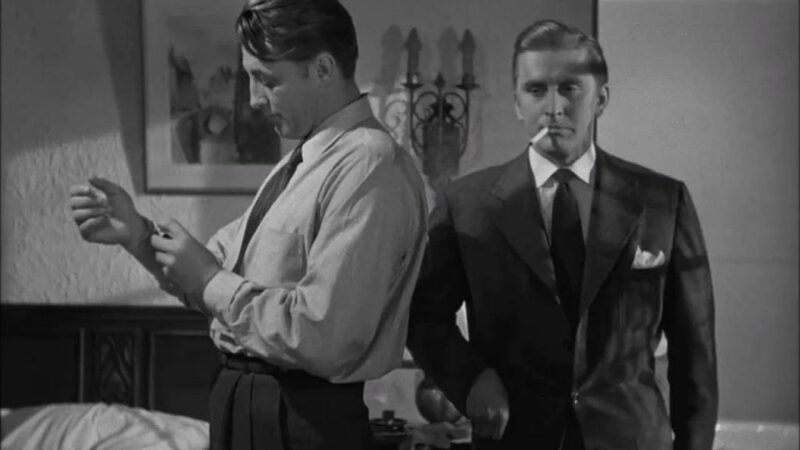 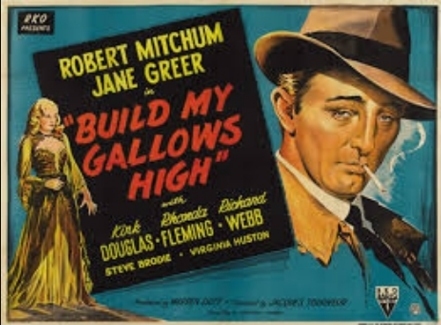 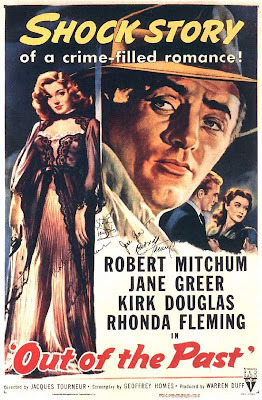 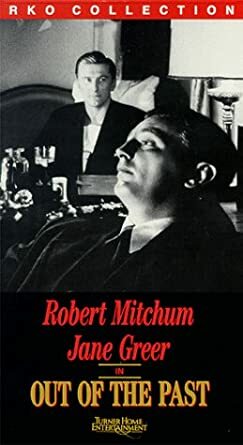 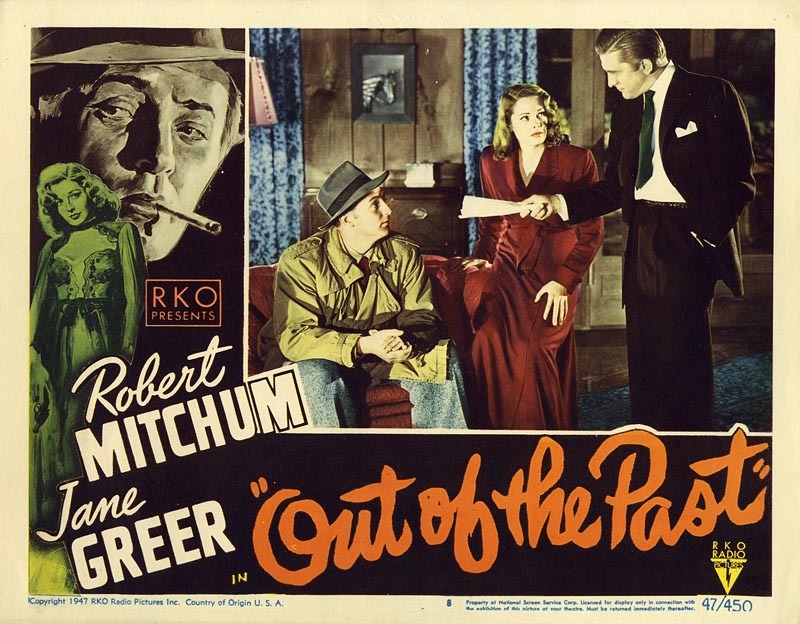 This 1947 noir classic stars Robert Mitchum, Kirk Douglas and Jane Greer. 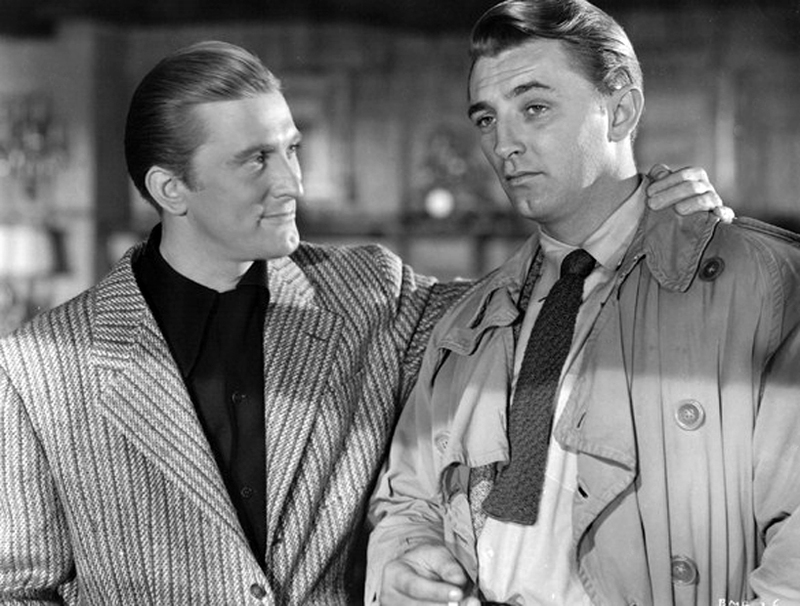 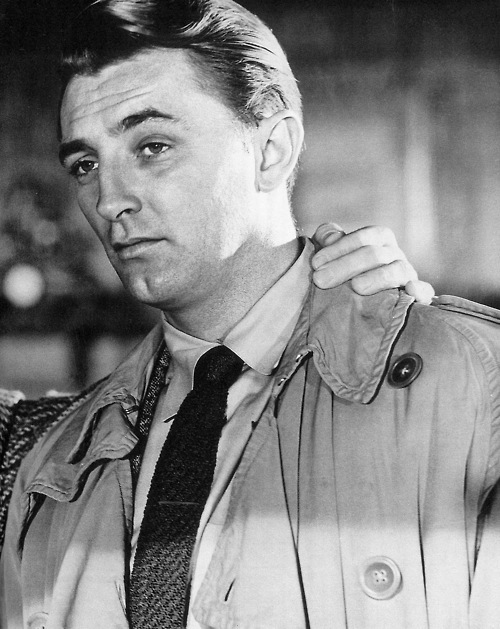 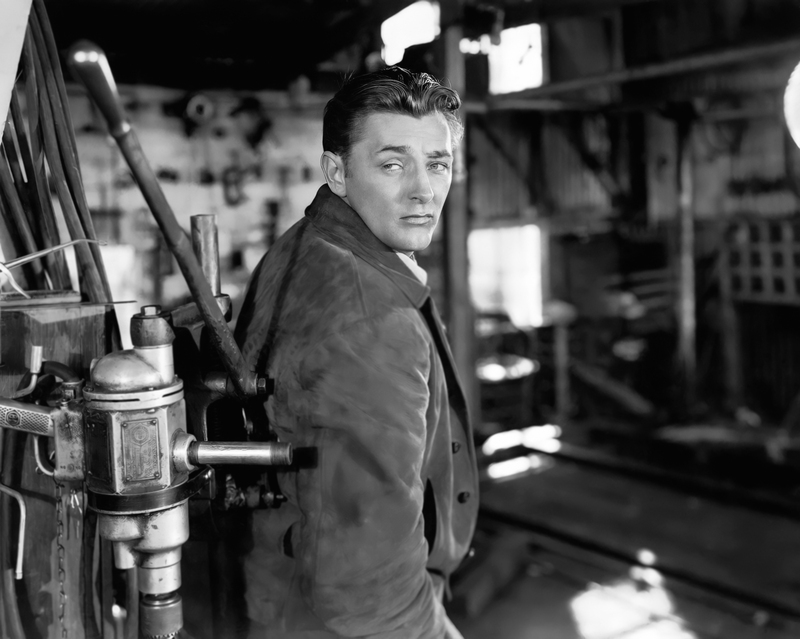 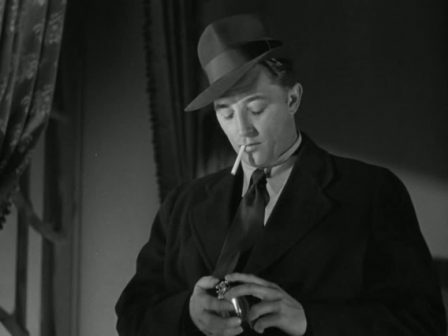 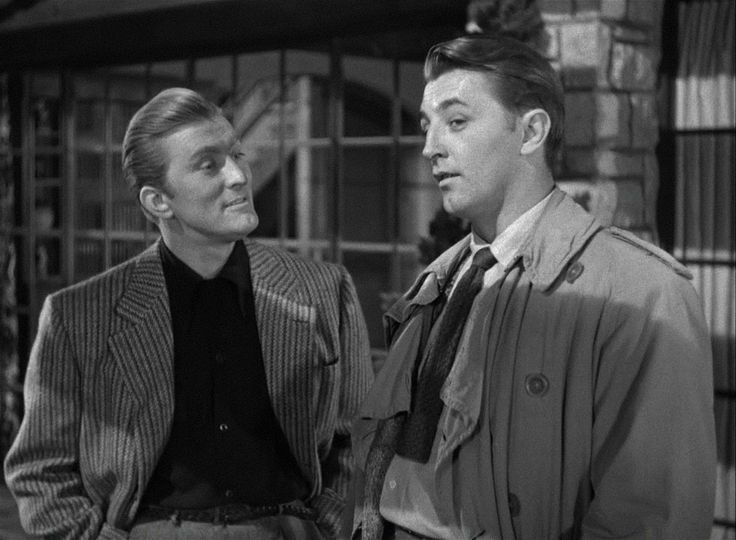 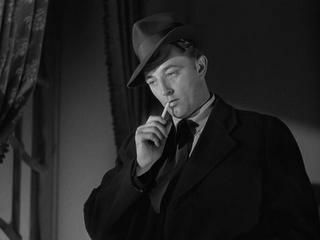 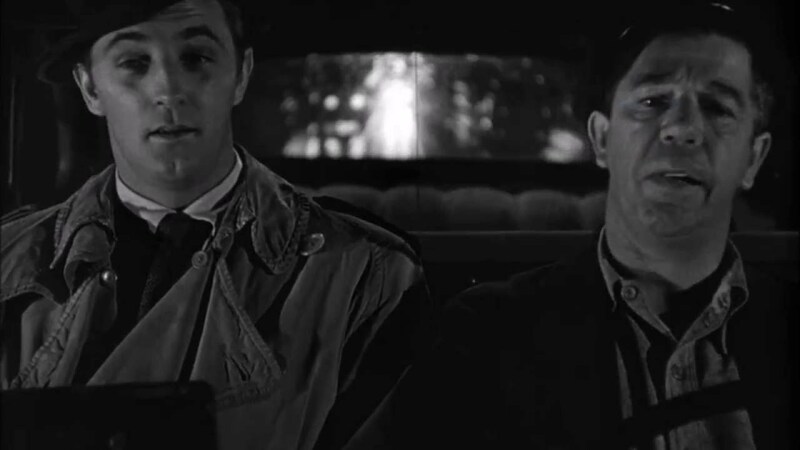 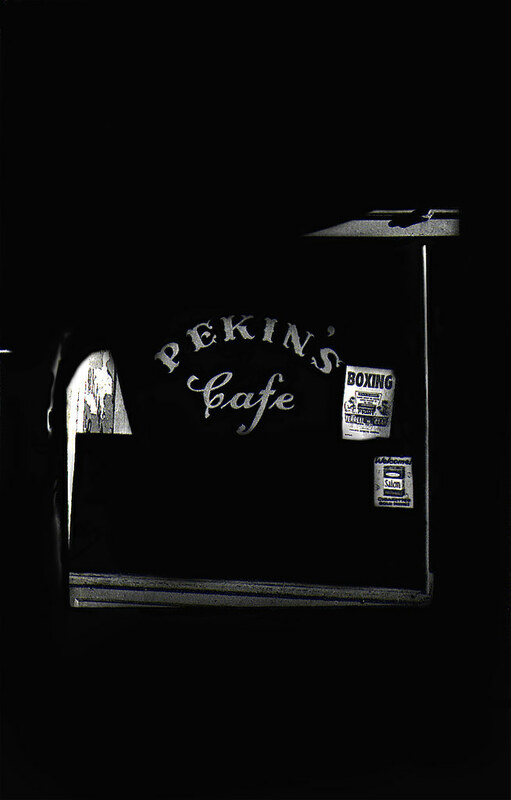 Mitchum plays small-town gas station owner Jeff Bailey. 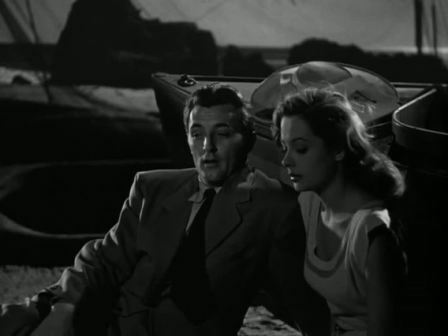 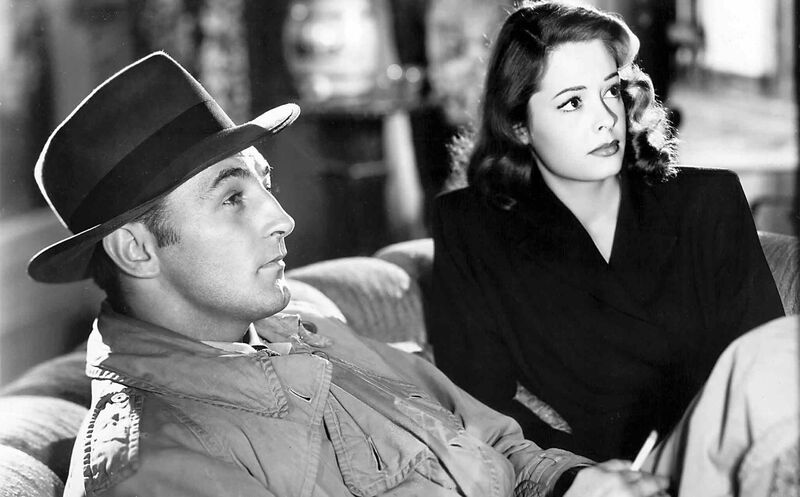 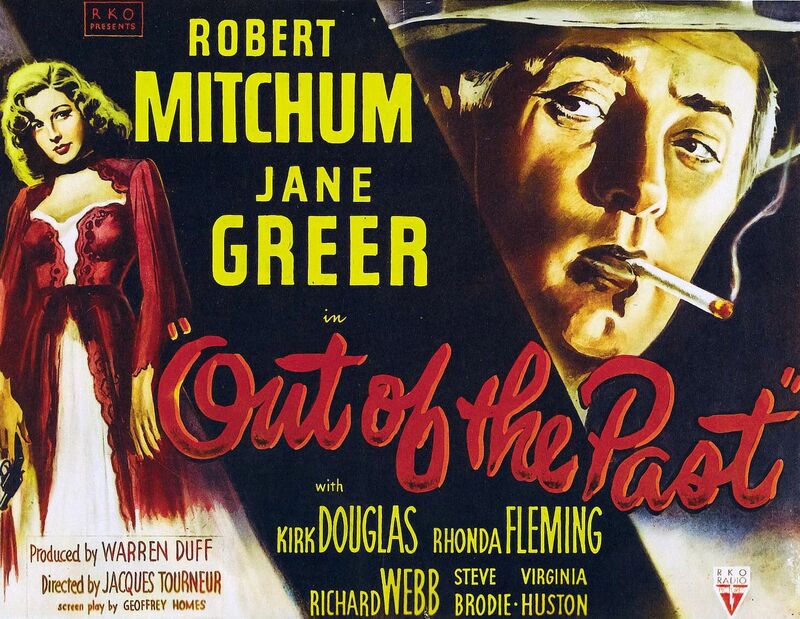 Pelida Duli on Twitter: "Out of the Past (1947, Jacques Tourneur) Robert Mitchum, Jane Greer, Kirk Douglas. 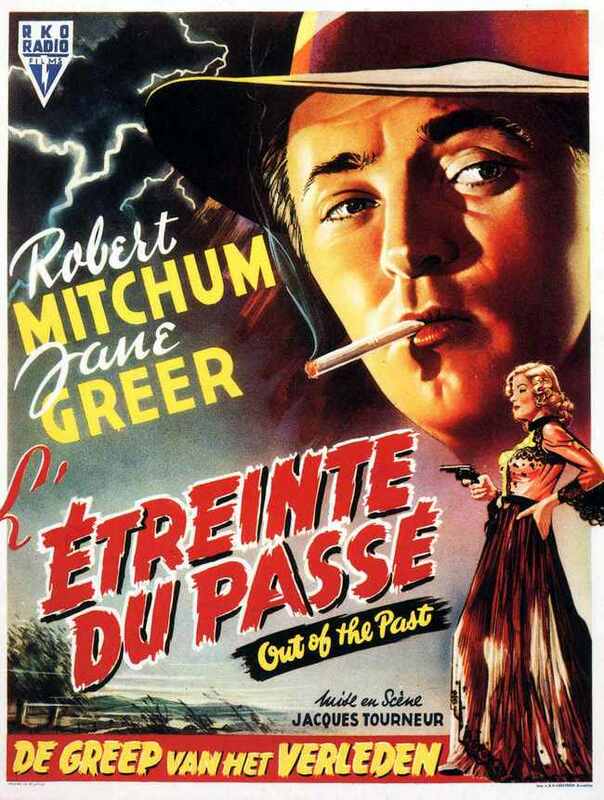 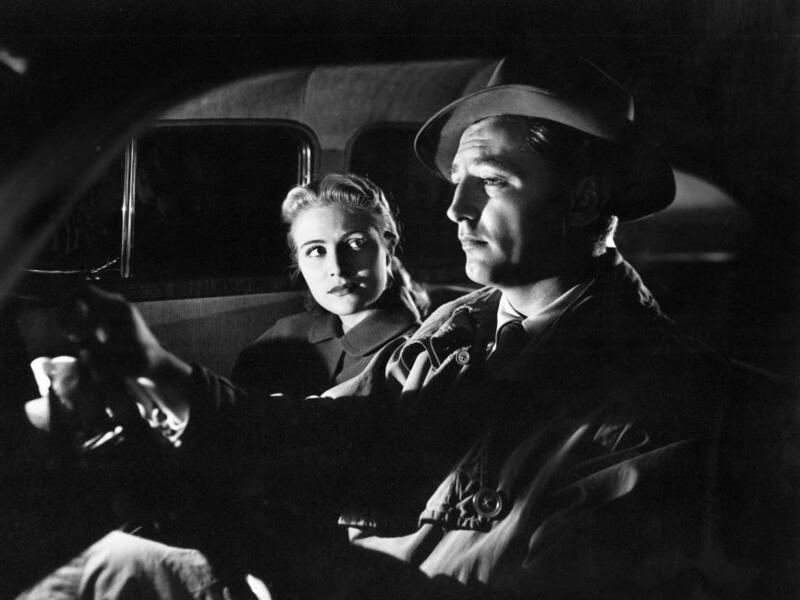 Classic Film Noir… "
Robert Mitchum and Virginia Huston in Jacques Tourneur's Out of the Past ( 1947). 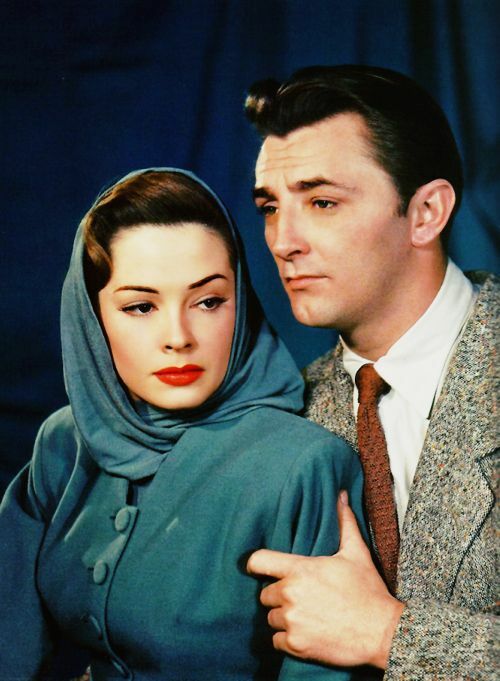 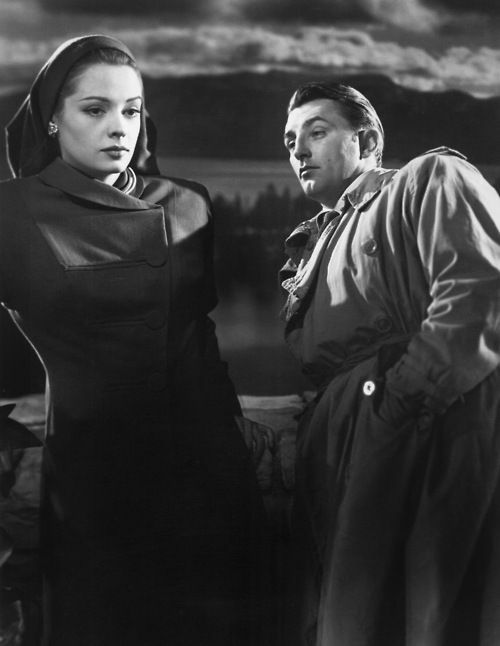 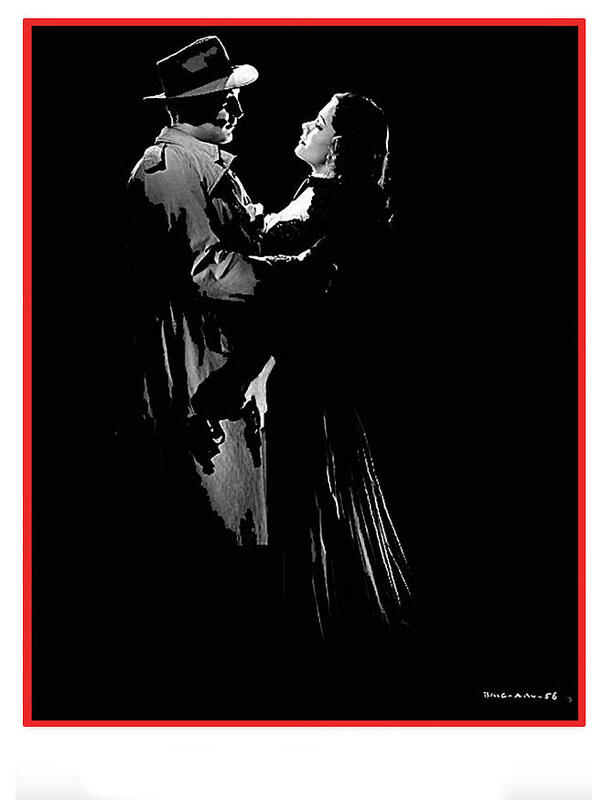 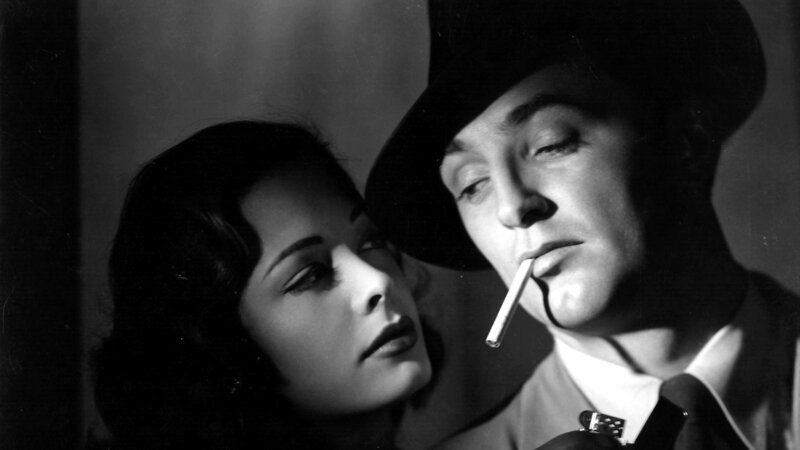 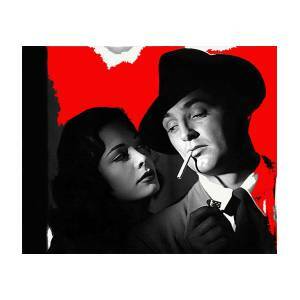 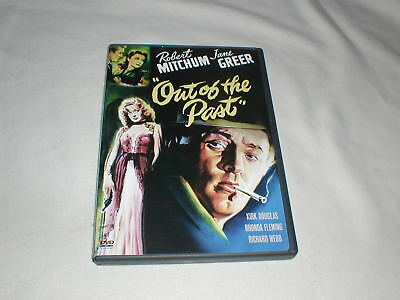 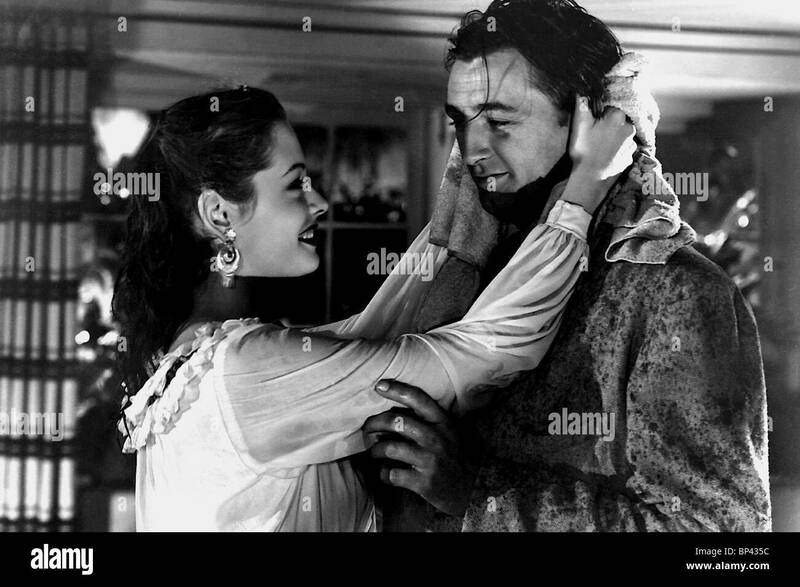 "Out of the Past" Robert Mitchum, Jane Greer 1947 RKO **I.V. 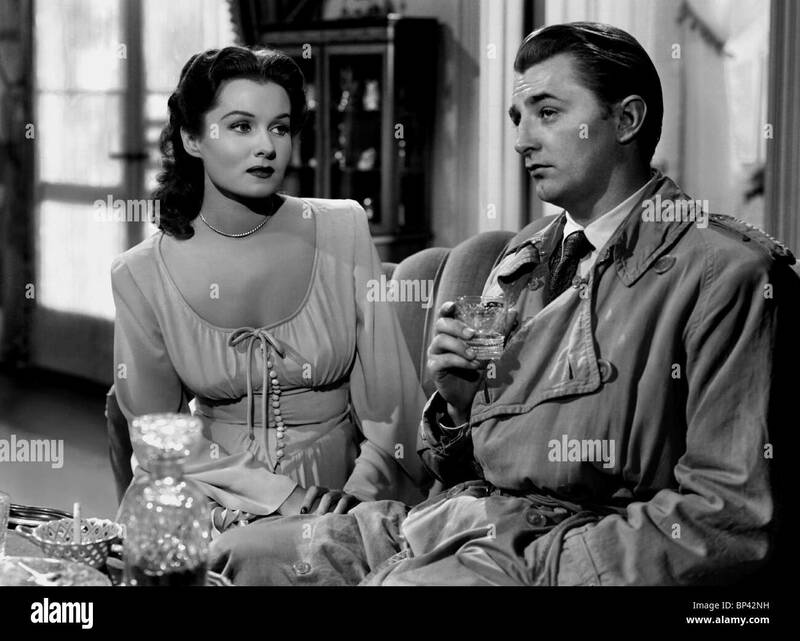 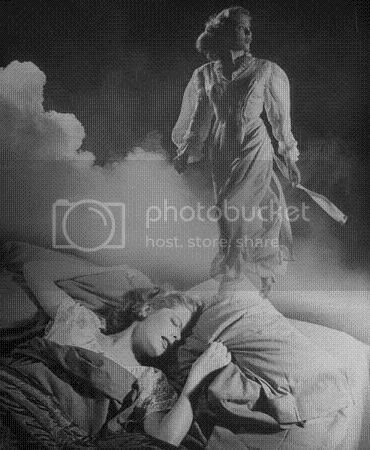 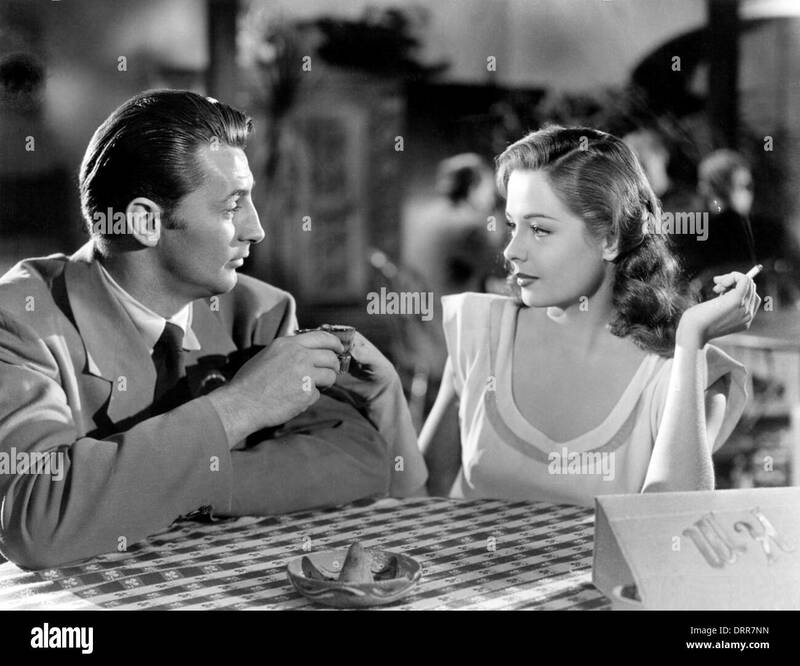 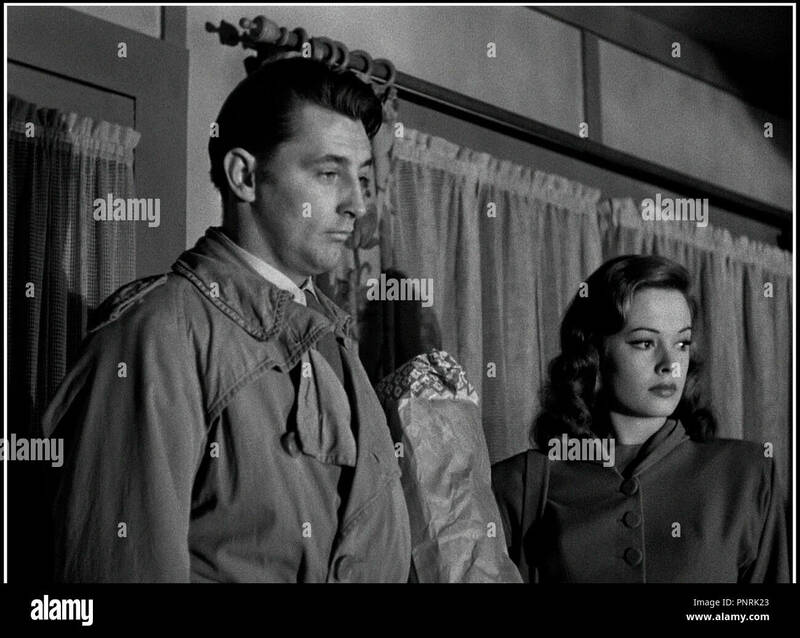 Stock Photo - 1947, Film Title: OUT OF THE PAST, Director: JACQUES TOURNEUR, Studio: RKO, Pictured: KIRK DOUGLAS, JANE GREER, ROBERT MITCHUM. 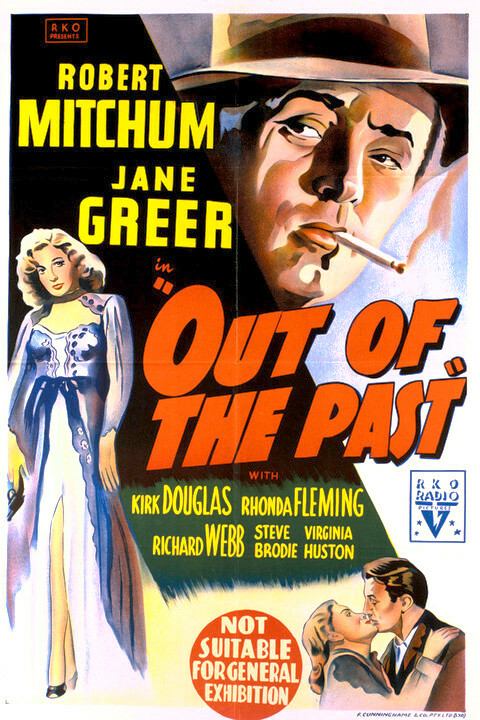 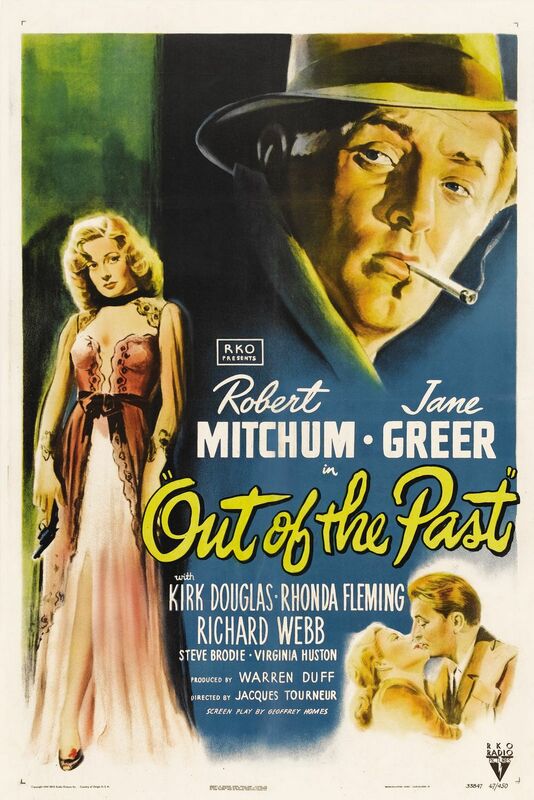 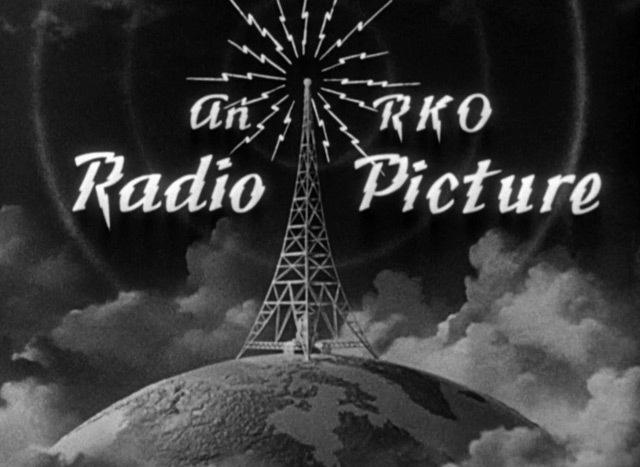 Movie Posters:Film Noir, Out of the Past (RKO, 1947).